QE Health is owned by the Queen Elizabeth Hospital Community Trust. It is managed by the board of directors of QE Health Ltd a not-for-profit limited liabilty company with Charities Commission status. Board members are appointed by the Trust. The settler of the Queen Elizabeth Hospital Community Trust is Rotorua Lakes Council. Kim has been part of the Bay of Plenty community for over twenty years. She holds a Dip Bus. and has recently achieved her status as Chartered Director of the Institute of Directors of NZ. 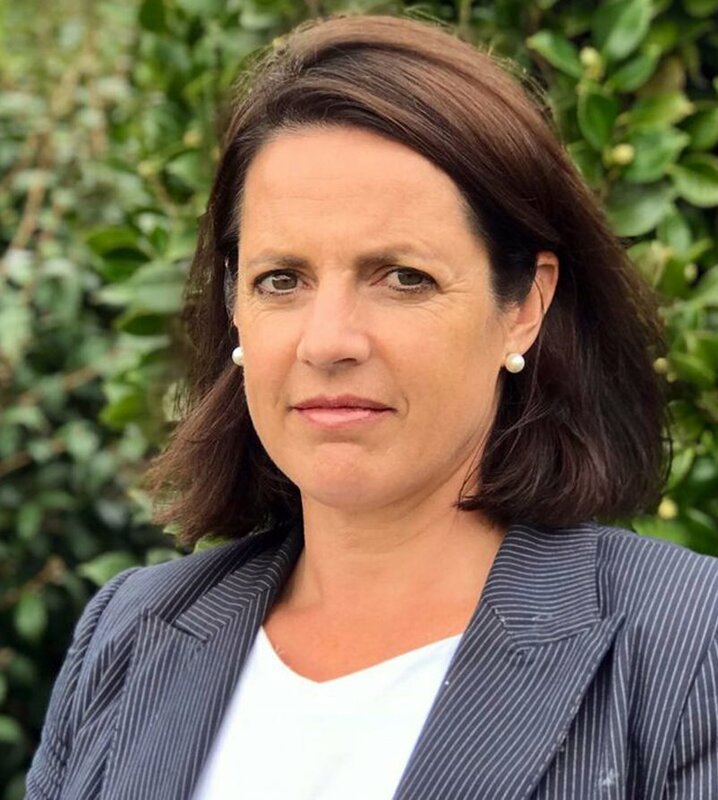 She joined the QE team in 2017, bringing with her a range of skills in governance, strategy, finance and business development gained as a commercial banker in Rotorua. Kim lives rurally with interests in farming, business and sport. She has more recently moved away from banking and developed her own business interests, assisting companies with succession planning, finance, governance and functioning change as needed. She continues to support several Not for Profit organisations to develop and improve their governance responsibilities in our local area. 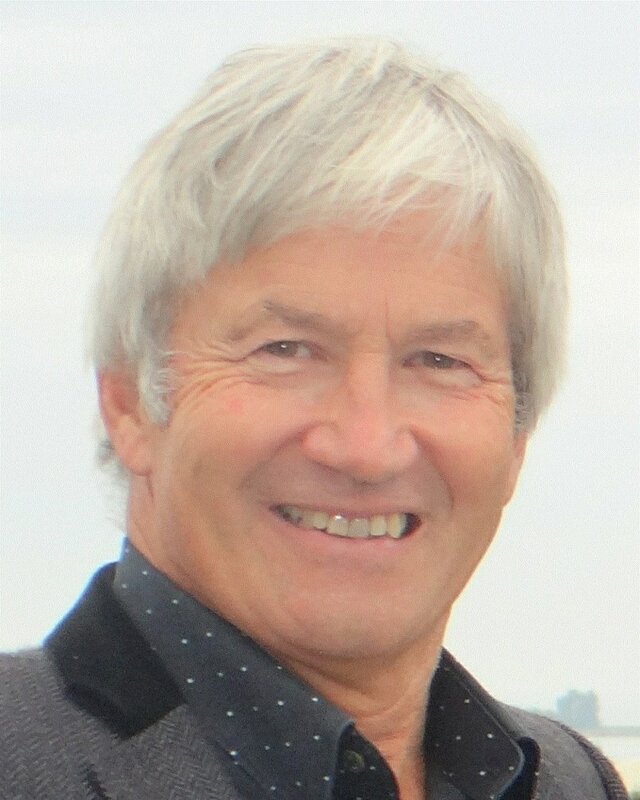 Married to Roger, with three adult children – farming, and developing wetlands are interests outside of the office, and like many keeping fit – biking, running…..and QE gym, of course. became involved with QE Health in 2014 as part of the Kowhai Health Associates' review of the organisation. The review considered all aspects of QE Health activity including quality and safety, strategic direction, community engagement, certification and compliance, human resources, relationships with funders and recruitment of a new General Manager. Julian was invited to join the Board in June 2014 to assist with implentation of the review. 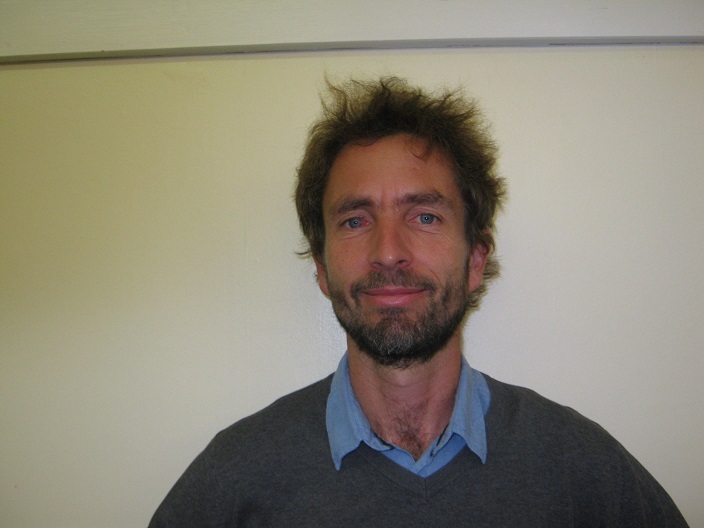 He works as a business consultant based in Wellington drawing from his 20 years' experience in health sector management. He is a member and Governance trainer for the Institute of Directors and holds post-graduate qualifications in economics, marketing and operations research. QE Health is an exciting business to be involved with and Julian wholly supports the hollistic and rehabilitation focus. 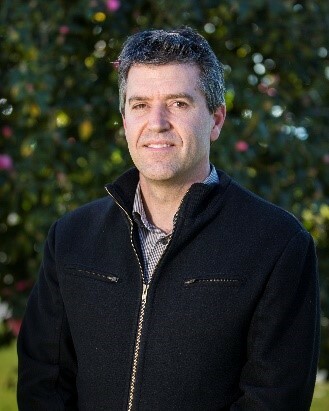 Since the initial work with QE Health, Julian has become involved with several other Rotorua projects and community organisations. He lives in Wellington with his partner, Helen, and three teenage children. is of Ngati Kea Ngati Tuara, Ngati Whakaue, Ngati Pukeko and Ngati Manawa descent. Eugene was raised in Rotorua by his grandparents and attended St Michaels primary school and Edmund Rice college. 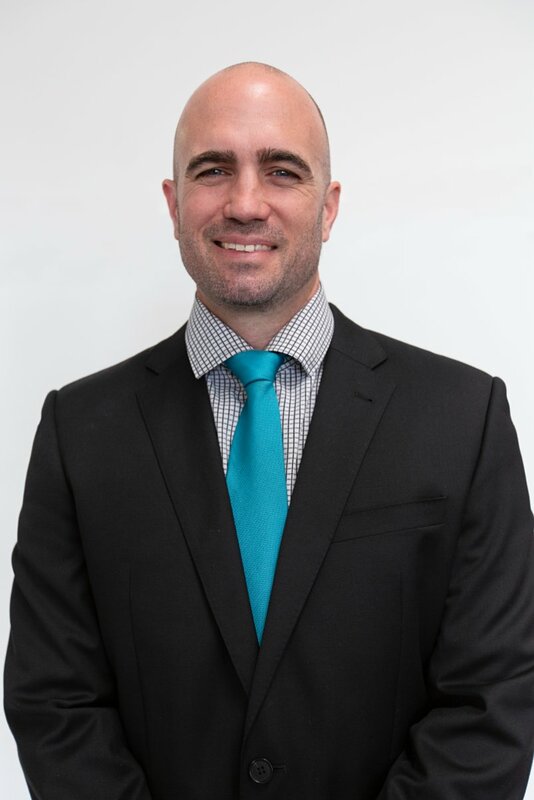 He graduated from Waikato University with a Bachelor of Management Studies and worked locally and globally in multinational sales, marketing and market research roles. With his wife, Tina, and tamariki, Rawiri, Mikaere, Maia, he returned to Rotorua in 2003. He is currently acting CEO for Te Arawa River Iwi Trust. 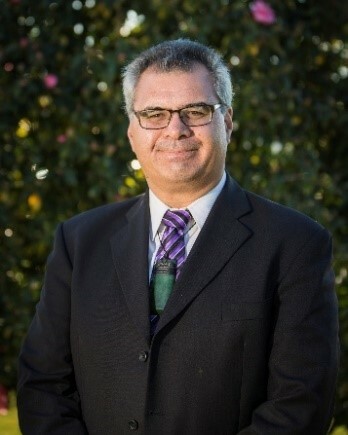 A chartered member of the Institute of Directors, Eugene is on the boards of Korowai Aroha Health Centre, Te Rau Matatini Ltd (Maori Mental Health and Addictions workforce centre), Pakihi BK Ltd, Ngati Manawa Charitable Trust, QE Health Ltd and TARIT Group Holdings. With whatever time is left over he enjoys long distance motorcycle riding, Maori triathlons and mountain biking and is a 'semi decent' trout fisherman. Dayal is an experienced and personable director and executive manager. 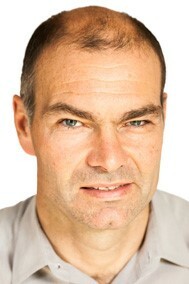 He has an innovative outlook, with 20+ years of wide ranging experience, working in NZ and internationally. He is a pragmatic and delivery oriented leader; who has extensive staff management and mentoring skills, together with operational management, governance and risk management experience. He has strong interpersonal skills, which allow him to align widely differing stakeholders gaining buy in, support and commitment for the delivery of enhanced business and operational performance. He is a member of the Institute of Directors and is a Boardwide member. The Board appointed QE Health's CEO Andrina Romano.